Living a Fit and Full Life: Look and Feel Like You've Had Your Full 8 Hours of Sleep with Mally Beauty! Look and Feel Like You've Had Your Full 8 Hours of Sleep with Mally Beauty! Founded by Celeb Makeup Artist Mally Roncal, Mally Beauty infuses Mally's knowledge, expertise and techniques into every formula keeping with Mally's original philosophy that the things that make you different also make you beautiful. This Mallynista-fave acts like a primer, but looks and feels more like a BB cream. The lightweight formula and special color-correcting hue give you an age-defying, flawless finish. 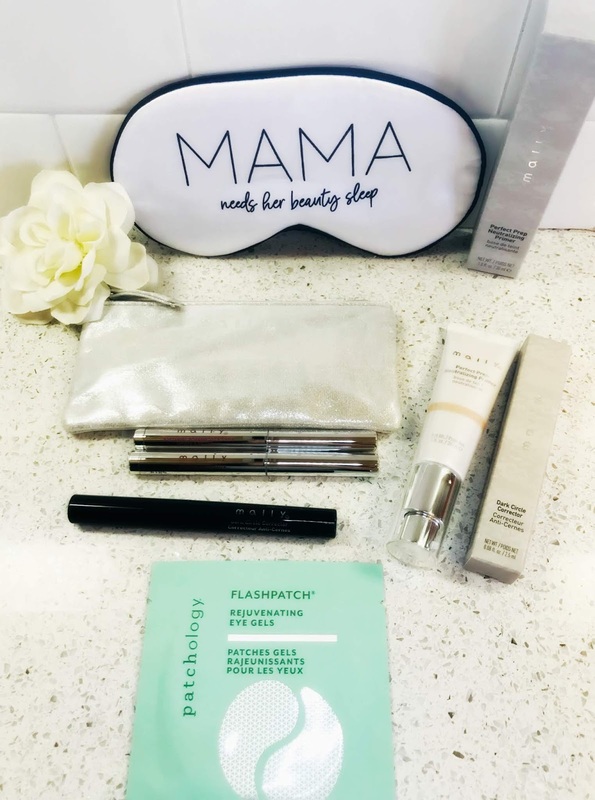 This magic wand masks dark circles with a beautiful Circle of Light while concealing uneven skin tone and hyperpigmentation, so you look bright-eyed and well-rested instantly! It’s an eyeshadow, eyeliner and a primer all in one! This multitasking Mally favorite colors, sculpts and lines your lids in a single swipe. Look and feel like you've had your full 8 hours of sleep with Mally Beauty! As a mom of four, sleep seems to be something I've been lacking for quite awhile now. Luckily, I've learned how to fake a good nights sleep with a little help from Mally Beauty! Mally Beauty's Perfect Prep Neutralizing Primer is the first step in faking a good nights sleep. It acts like a primer, but looks and feels like a BB cream to give you a gorgeous, natural finish to love. It's a lightweight formula that contains a special color-correcting hue to help you look your best. It's a must have in any tired mommy's beauty routine! 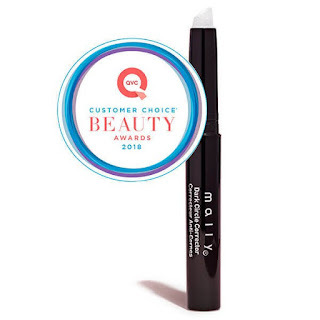 Dark Circle Corrector from Mally Beauty is a life saver when it comes to looking well rested! It masks dark circles with a beautiful Circle of Light while concealing uneven skin tone and hyperpigmentation. It will have you looking bright eyed and bushy tailed in an instant. It's my new secret weapon to looking well rested! Evercolor Shadow Stick Extra from Mally Beauty is the perfect way to give those eyes a pop of color! It's an eyeshadow, eyeliner and a primer all in one to help sculpt and line your lids in a single swipe. It's a must have to perfect those eyes! Mally Beauty has everything you need to help you look like you've had your full eight hours of sleep! I'm also in love with the amazing FlashPatch® Rejuvenating Eye Gels from patchology! They're a fast fix for tired eyes that work wonders to help your eyes look well rested. Pair them with these amazing products from Mally Beauty and your eyes will look better than ever before! Click HERE to learn more about Mally Beauty! Follow Mally Beauty on social media! Get Glam this Spring with stila Cosmetics! Fuel Up with CLIF, CLIF MOJO and LUNA Bars! Get a Whole New Look NYX Professional Makeup! Give Your Skin All it Needs with LANEIGE!